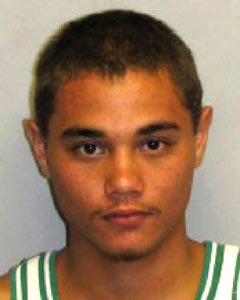 Big Island police are asking for the public’s help in locating a 20-year-old Puna man wanted for questioning. Dyson Kepano of Keaʻau is described as 5-foot-6, 135 pounds with brown eyes and brown hair. 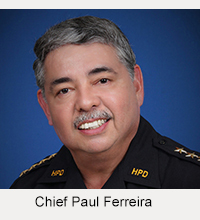 He is known to frequent the Puna and Hilo districts. Police want to speak to him about several police investigations, including burglary, theft and forgery. 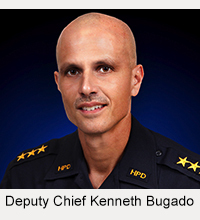 In these cases, someone broke into homes and stole personal checks and other items. The checks were then forged and cashed or attempted to be cashed at banks and at other establishments in Hilo. Police ask that anyone with information on Kepano’s whereabouts call the Police Department’s non-emergency line at 935-3311.